Disclosure: I've partnered with Apparoo - the app discovery service for busy moms. I am compensated for this post but all opinions are 100% my own. It's time for the 'Apparoo App of the Week'! 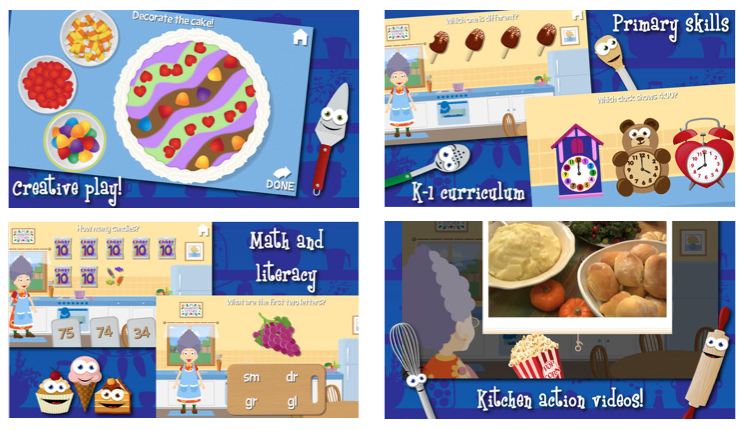 The kids loved this app! In my opinion, kids in various age ranges would love this app, not just kindergarten and first graders. My step-daughter, who's 8, played it for a long time. This would be a fun app to use this summer for refreshing skills learned during the previous school year. Did you download this app? What are your thoughts about it? Well this looks fun! And we're at kindergarten level so soon. Yikes!